Welcome to Pig Advocates League Inc, also known as PAL. 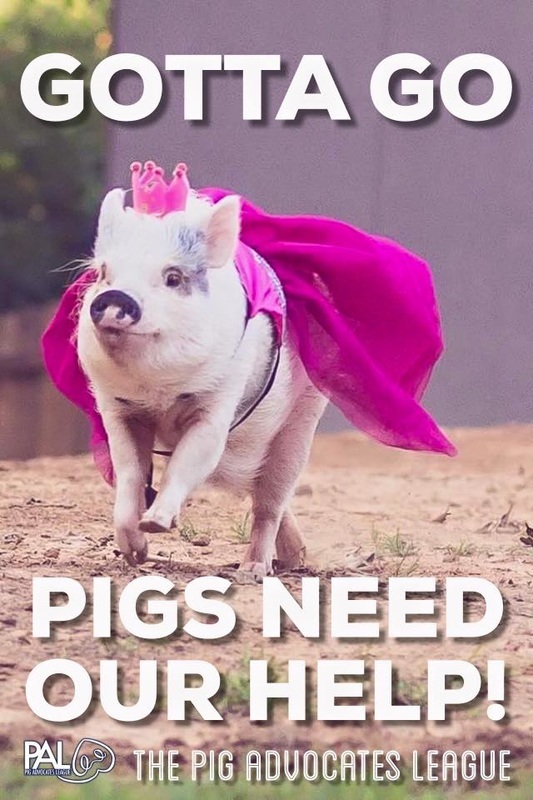 Our mission is to help pigs through education and advocacy. We are a 501(c)3 non-profit organization that helps pigs, both big and small across the US and Canada. Please check back often for updates!